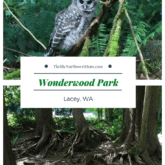 Park Reviews – Find a Great Park in the Northwest! 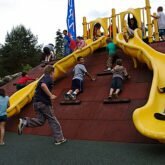 Parks are one of my family’s favorite ways to have fun for FREE! You can also use a great park to enjoy a nice picnic. 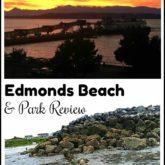 Here are some of our favorite Puget Sound area parks! You might also want to check out one of our great National Parks on a fee free day! We plan to continue to add more parks to this list throughout the summer. 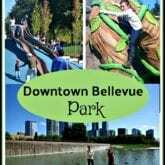 If you are interested in submitting a review of your favorite park in the NW, you can fill out this form here. If we use your Park Review we will send you a $10 Amazon Gift Card! 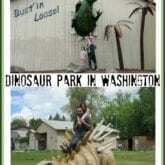 Dinosaur Park in Granger, Wa. Perfect for Dinosaur Fans! 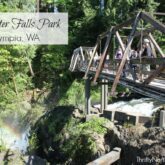 Forest Park Review – Everett Wa. 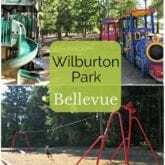 : Free Petting Zoo, Spray Water Play & Much More! 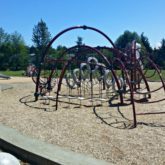 This park in Everett Wa, is packed full of fun for families. 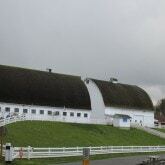 There is a petting zoo, water spray park, play ground, walking trails and much more! Norpoint Park & Sprayground Review (Zipline, Playgrounds & More)! 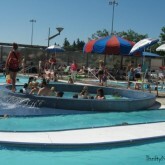 Wilson Pool in Portland – Frugal & Fun for Families with Slides, Lazy River & more! 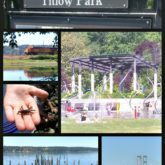 Blyth Park in Bothell, WA – Great spot for Group Picnics & BBQ’s! Georgetown – Walking City, Trailer Park Mall, Indoor Beach, Airplanes & More! 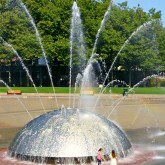 Looking for a more Urban Outing, head to Georgetown in South Seattle. 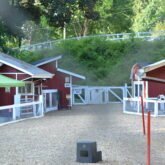 My girls and I had a great day here. 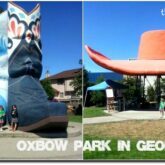 You can visit Oxbow park (with the famous hat and boots), and indoor beach, a trailer park shopping mall, and more! There is even a water park too cool off! This Lake and Park in Kent, Wa. 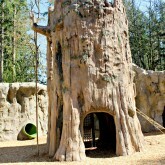 is a great spot for kids of all ages. 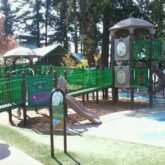 There is a great playground, swimming lake, boat launch, picnic area, snack bar and more! 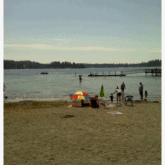 Lake Goodwin – Perfect Lake For Young Children (& Big Kids Too)! 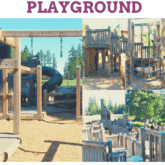 Lake Goodwin, in Stanwood Wa (North) is a great way to combine park fun and water play. 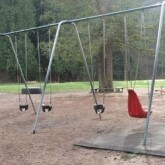 Its perfect if you have little kids, or a mix of big and little kids. The lake is shallow for quite a way out, so plenty of space for little ones to enjoy the water!